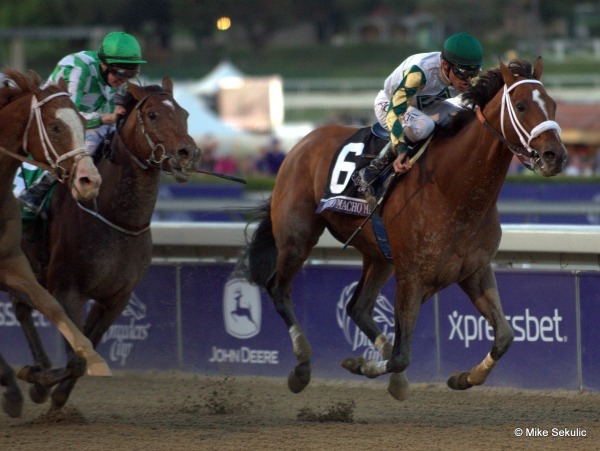 Horse racing predictions to assess the outcome of horse races can be difficult. There are so many factors at play in horse racing – from the horse’s condition to the trainer’s intentions. One of the most popular ways to predict the outcome of a horse race is to use a horse race tipping community such as Free Racing Tips. These horse betting services have inside knowledge and information about the horse’s form given by trainers and other industry participants. The downside is they are not free. But most tipping services have a high win rate and a good reputation. After all, they rely on picking winners to ensure their customers remain customers! There has been a massive increase in the popularity of horse tipping services. These horse racing communities have become significantly more accessible with the widespread use of the internet by punters. Of course you can try to pick a horse’s running quality yourself if you have the right industry contacts and experience. To do this, you need to take into consideration a number of key horse racing factors. You need to find out how much the horse was purchased for. Then you need to know what type of track conditions the horse has previously performed well on and naturally consider the suitability of the current track. 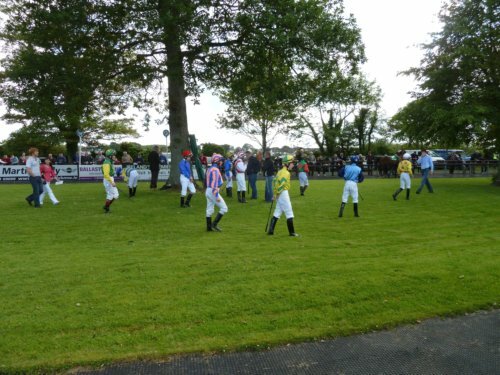 Paying attention to the track may be one of the last things on your mind but it is very important to take notice of because horses perform very differently in different track conditions. For example, horses that are fast starters may do better on race tracks that are heavy or muddy. You also need to pay attention to who the jockey is. Take into consideration how much experience the jockey has and their track-record. The jockey can be the difference between a winner and not even placing in the top three. No matter how much research you do or how good the horse racing predictions are, you can never win 100% of your bets. It is probably important here to remind our visitors that if you begin to suffer from problem gambling there are reputable agencies including GamCare ﻿﻿﻿that provide quality assistance to those suffering from addictions to betting and associated problems. Bet on horse racing with your head – but not over it. Doing research on the horses you pick is never foolproof so ensure you bet safely and accordingly. Never bet more than you can afford to lose. If you are a seasoned punter, you will definitely research the recent form of the horse. That means any smart punter must research the horse’s form. Recent form is how well the horse has run in previous races. It can be and often is a very telling factor in deciding the outcome of the race you are betting on.